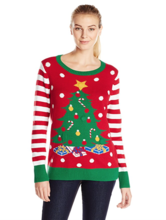 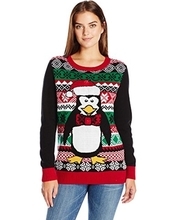 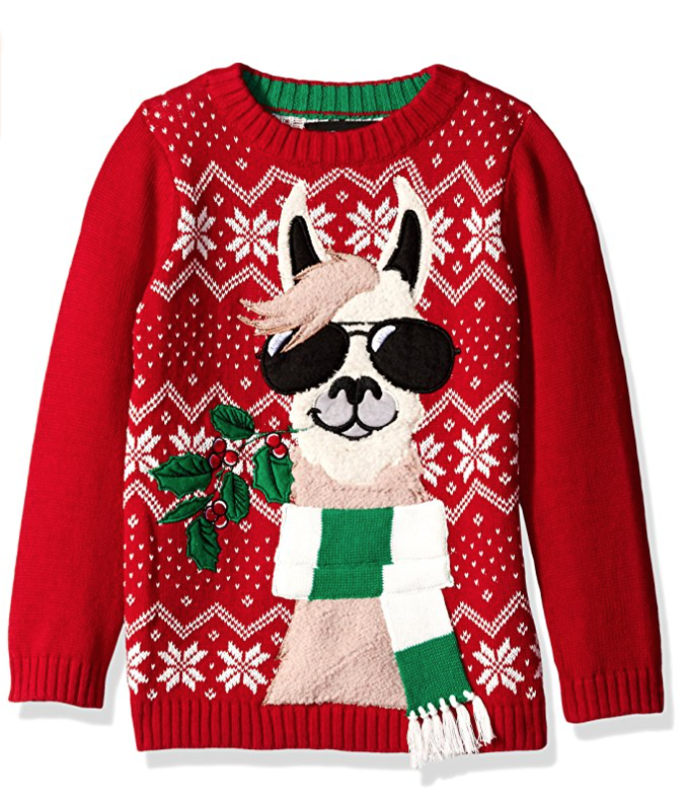 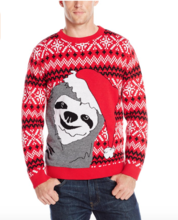 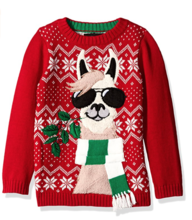 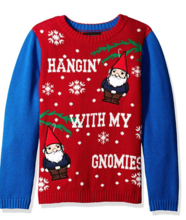 Ugly Christmas sweaters are more popular than ever these days, and there are countless options out there to pick from. 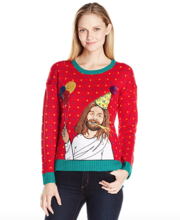 At True Life Genie, we make the world’s most hilarious, high-quality ugly Christmas sweaters to make your life more fun! 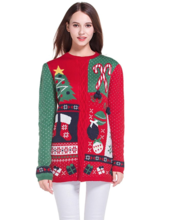 Now go ugly !